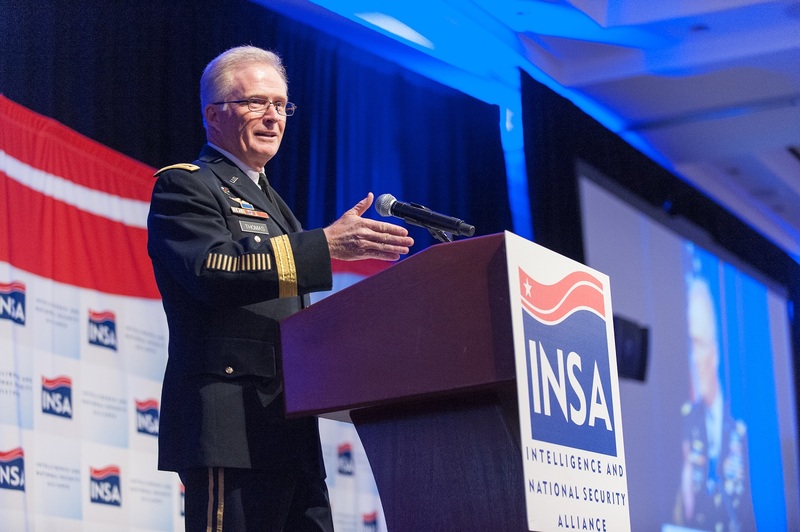 U.S. Army General Raymond A. Thomas III, Commander of U.S. Special Operations Command (SOCOM), was the honored guest and keynote of INSA’s final Leadership Dinner of 2017 on Wednesday, December 13, at the Hilton McLean Tysons Corner. 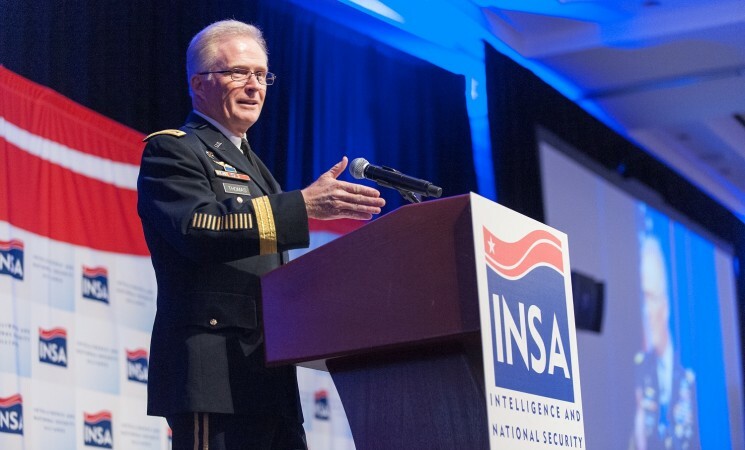 In prepared remarks and subsequent conversation with moderator Dr. Mike Vickers, General Thomas addressed the continued U.S. military commitment to Afghanistan and the concerns presented by global actors, including North Korea, Iran, and Russia. 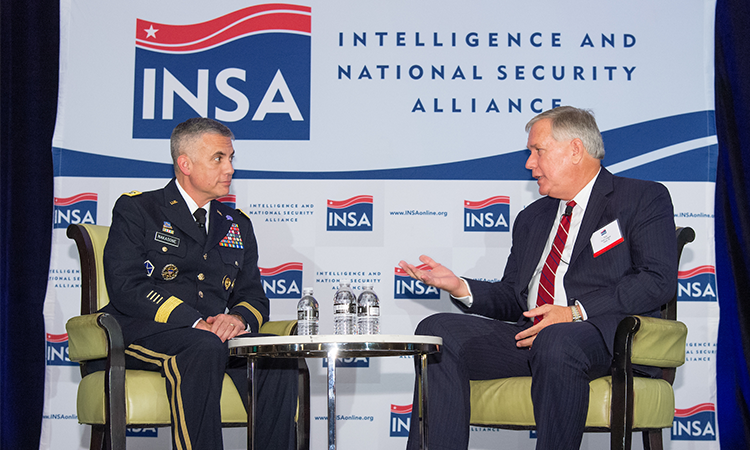 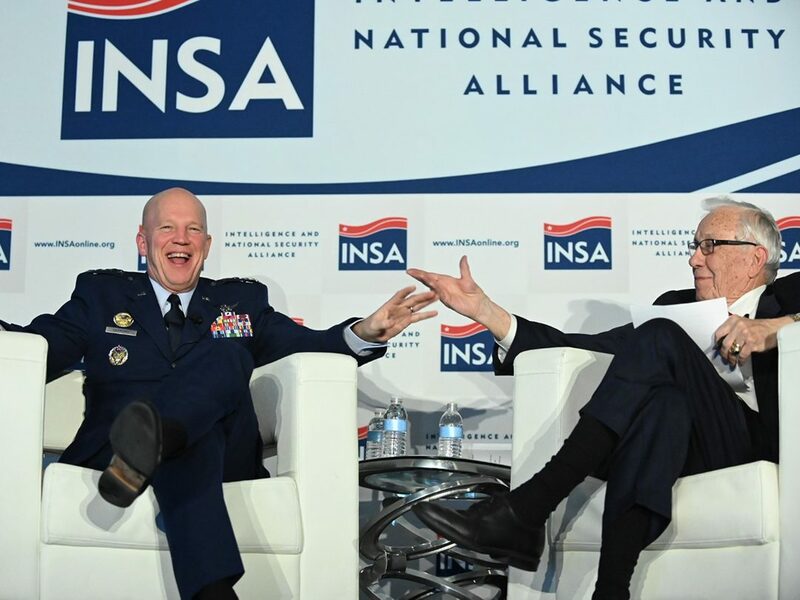 General Thomas also discussed the strong partnership between SOCOM and the Intelligence Community, and the importance of the private sector’s support in developing artificial intelligence and sensing technologies. 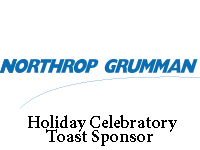 The evening concluded with a holiday toast honoring the men and women of the Intelligence Community and military by Linnie Haynesworth, sector vice president and general manager of cyber and intelligence mission solutions for Northrop Grumman. 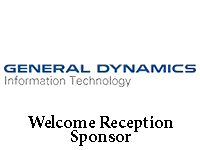 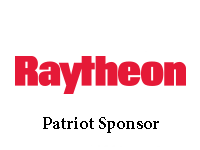 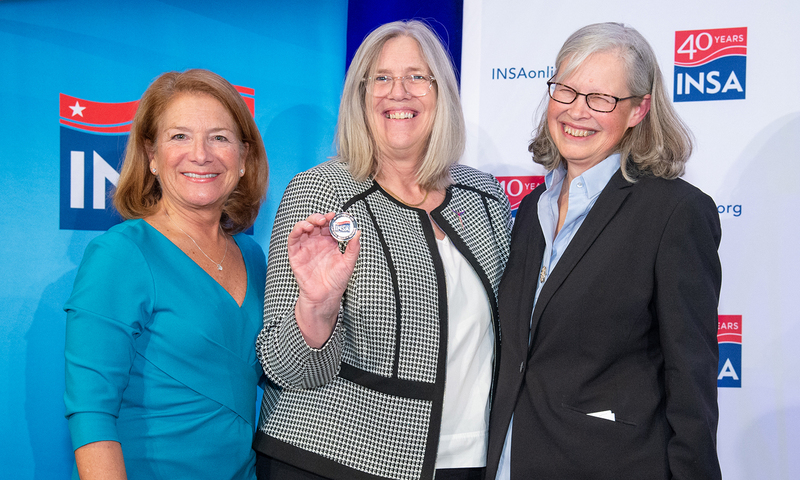 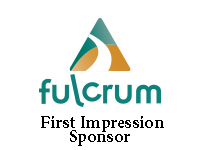 INSA appreciates the support of BAE Systems, Booz Allen Hamilton, CACI, Fulcrum, General Dynamics – Information Technology, Northrop Grumman, Oracle, PwC, Raytheon, and Spadaro & Associates. 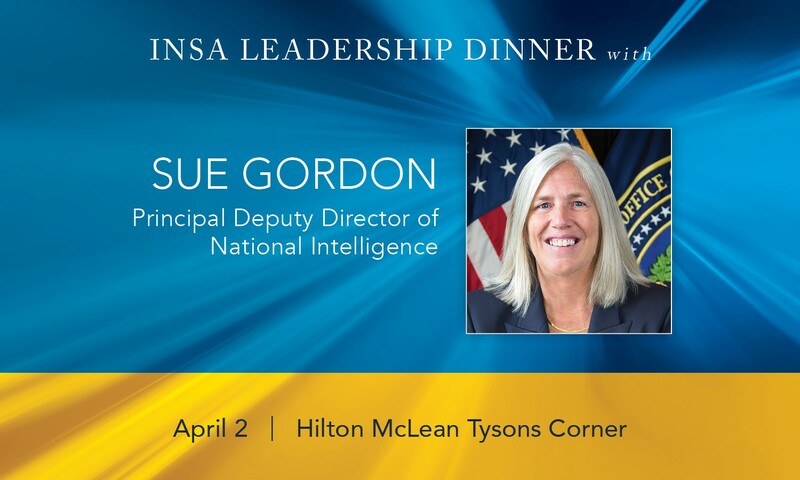 Learn more about INSA Leadership Dinners.